If it so, will post the mega upside target . 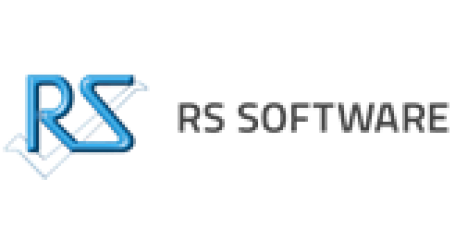 RSSOFTWARE (226) - Posted on 27th Dec. 2013 "Hurdle 200--220, But trade and stays above that short term upside target 310-330"
SRTRANFIN (811) - Posted on 11th Mar. "Strong Resistance 670-690, But in case trade and stay above that ready for another big up move that take it to 805-825 and 842-872"
After this post, it broken the mentioned resistance on 24th Mar. and after zig zag movements, at last, on Wednesday it attacked the mentioned upside target, when it made high 833.90. If it happen, will post the mega upside target.